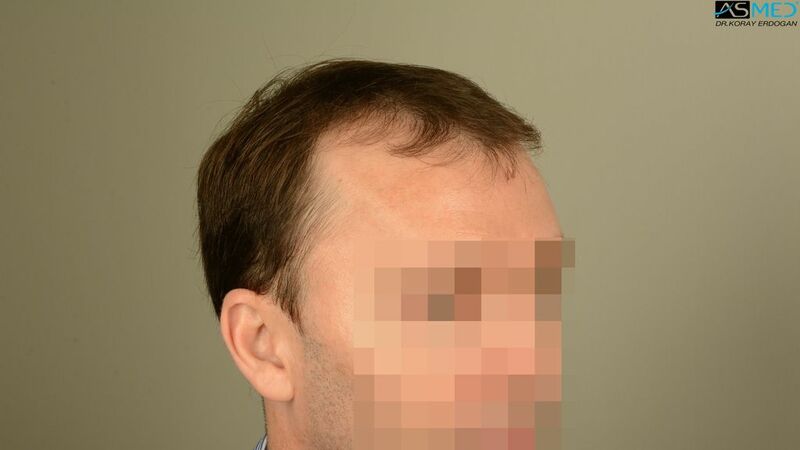 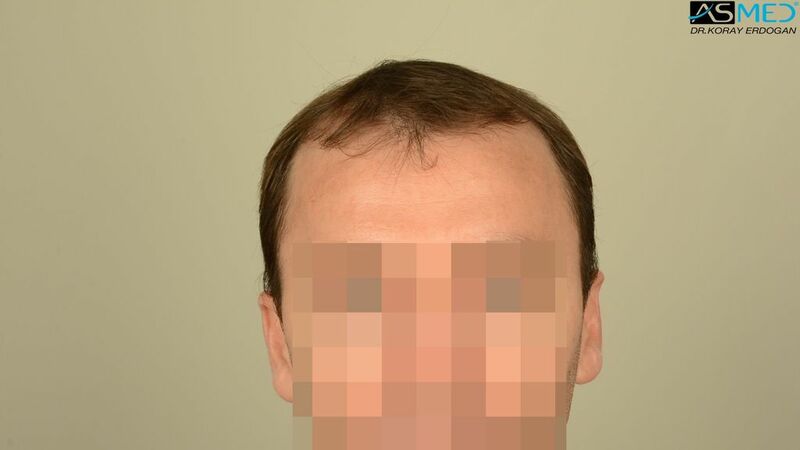 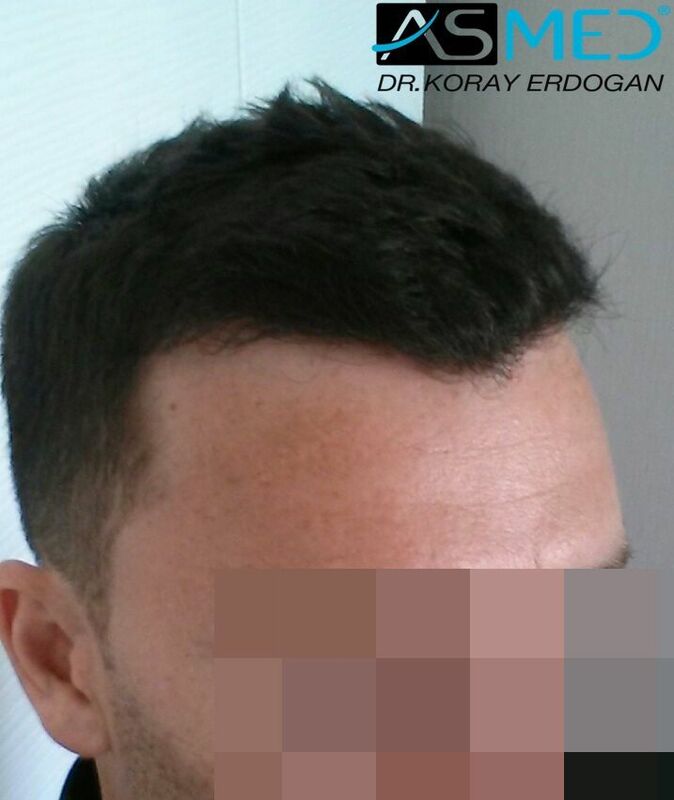 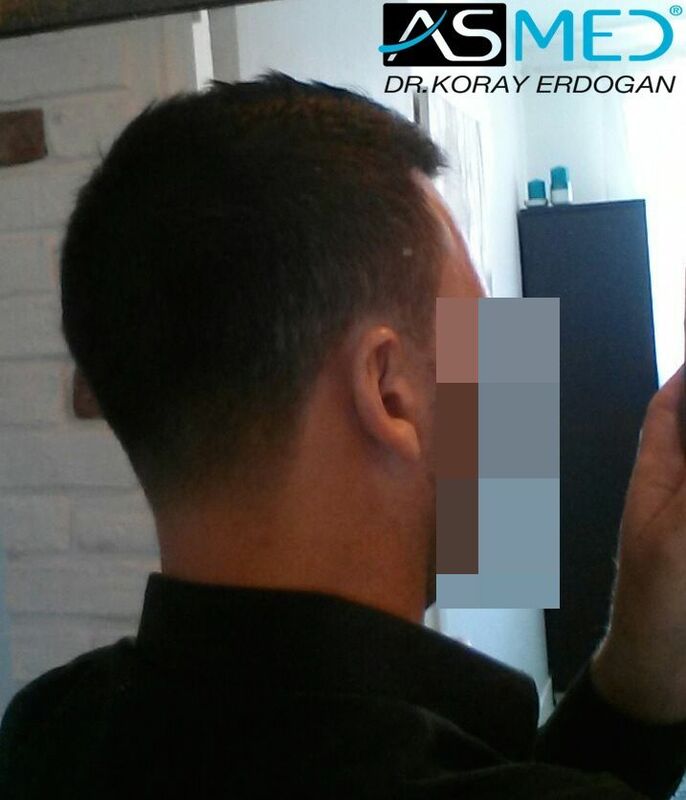 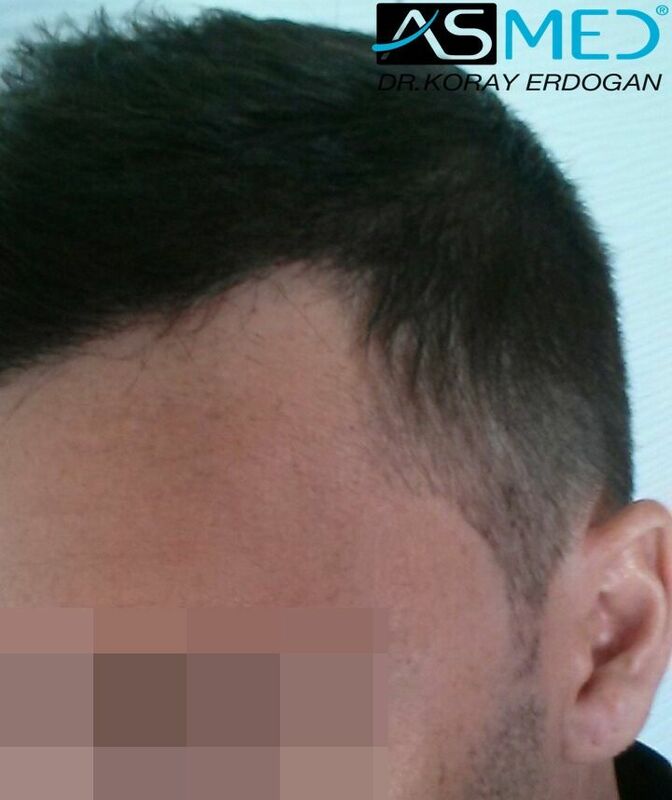 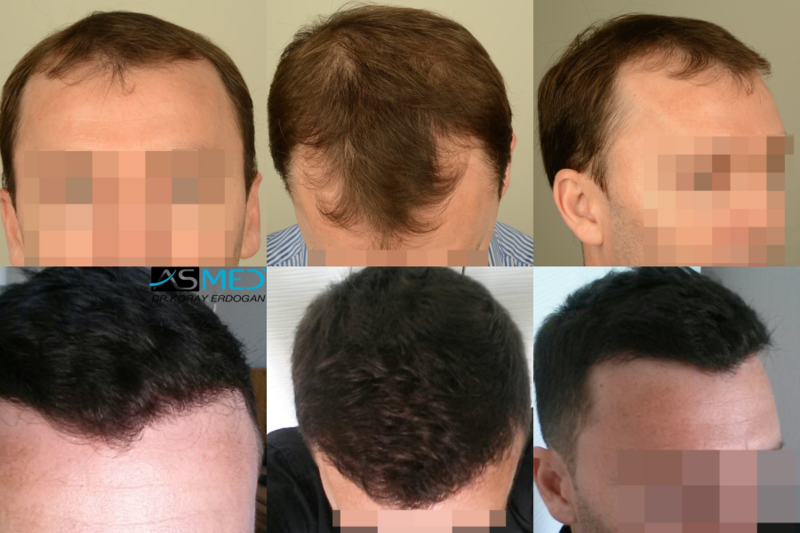 OPERATION DETAILS: 3606 grafts FUE extracted by manual punch, diameter 0.8 – 1.0 mm. 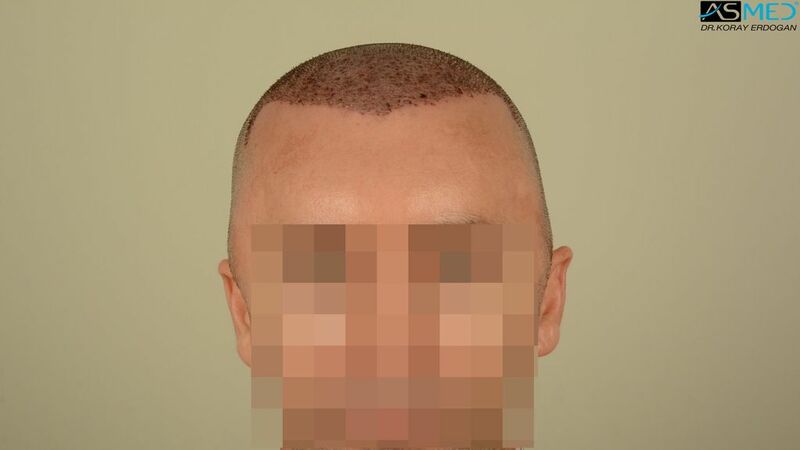 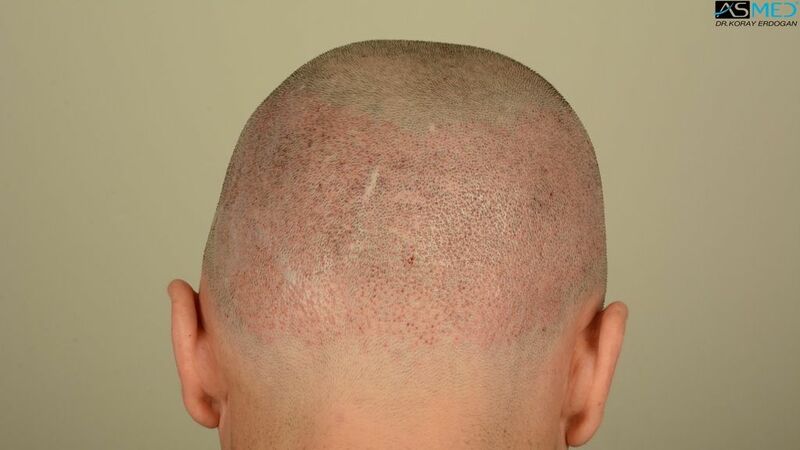 GRAFTS DISTRIBUTION: 3606 grafts were used to restore the patient’s frontal area and mid scalp zone. 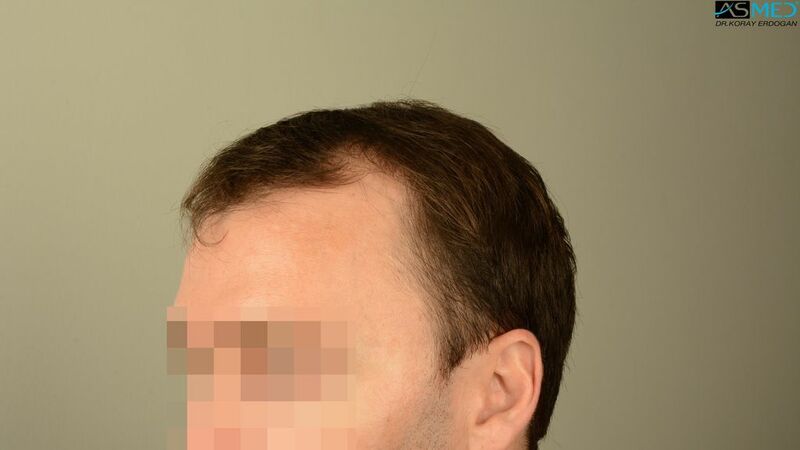 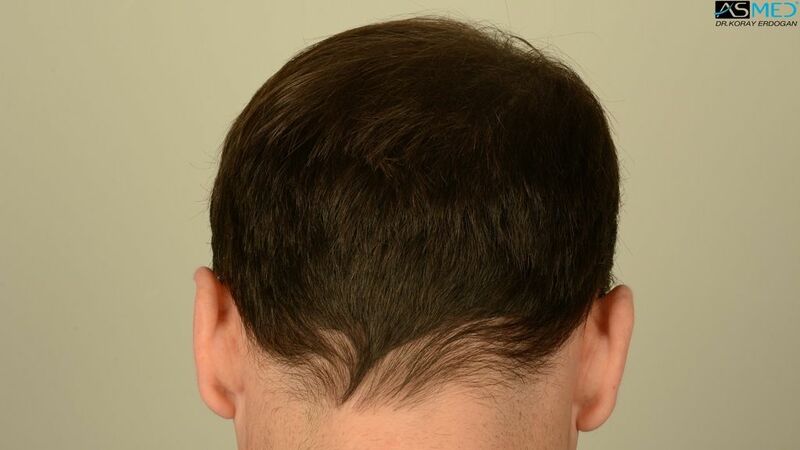 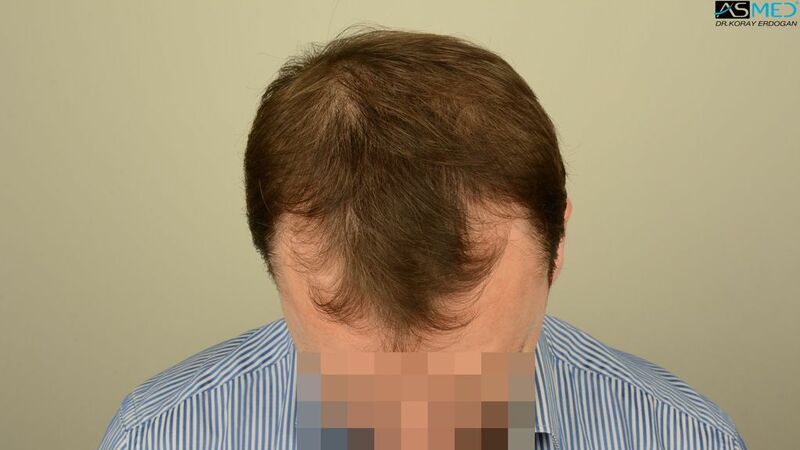 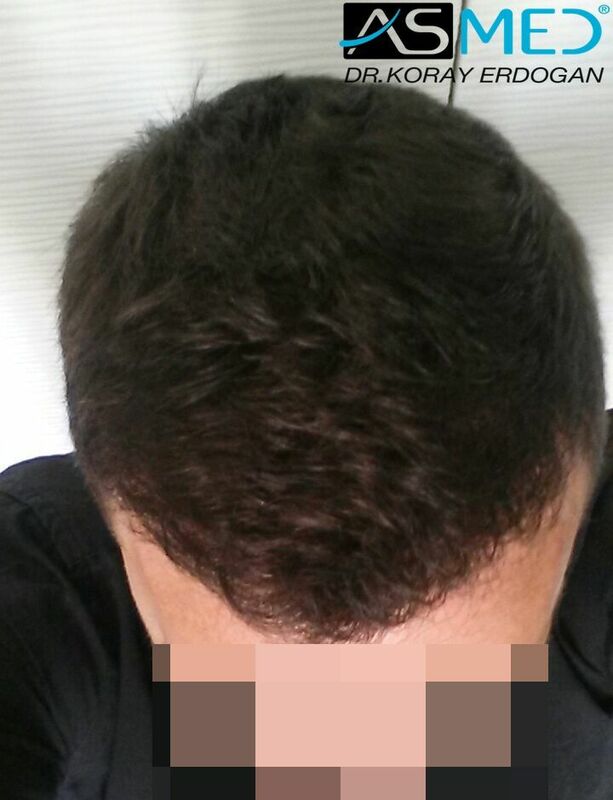 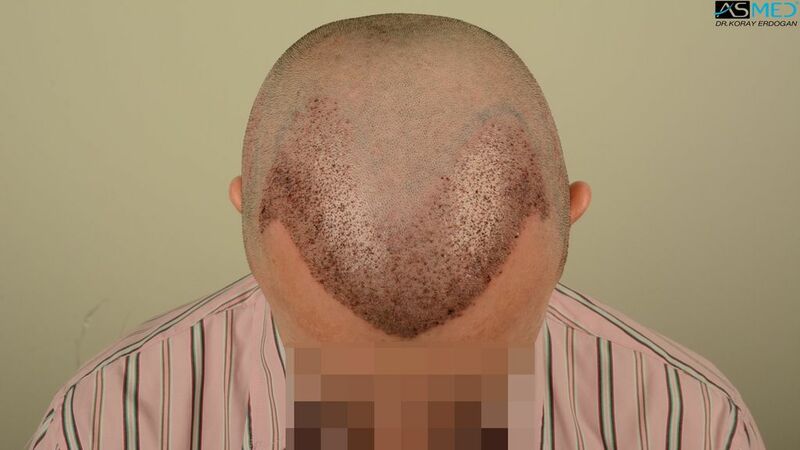 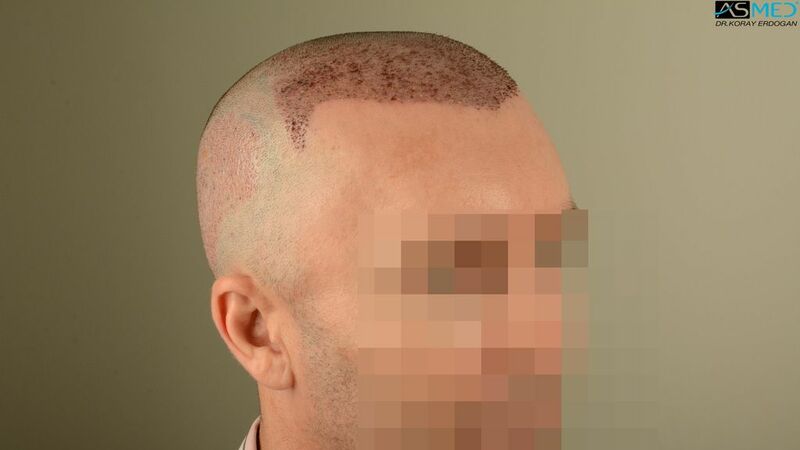 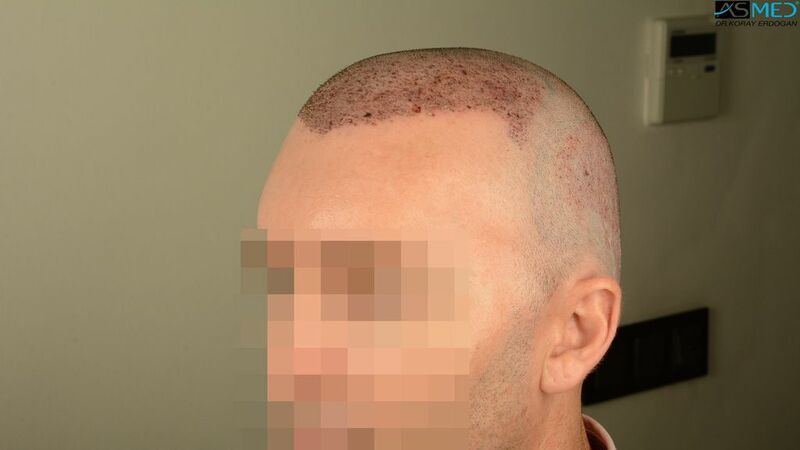 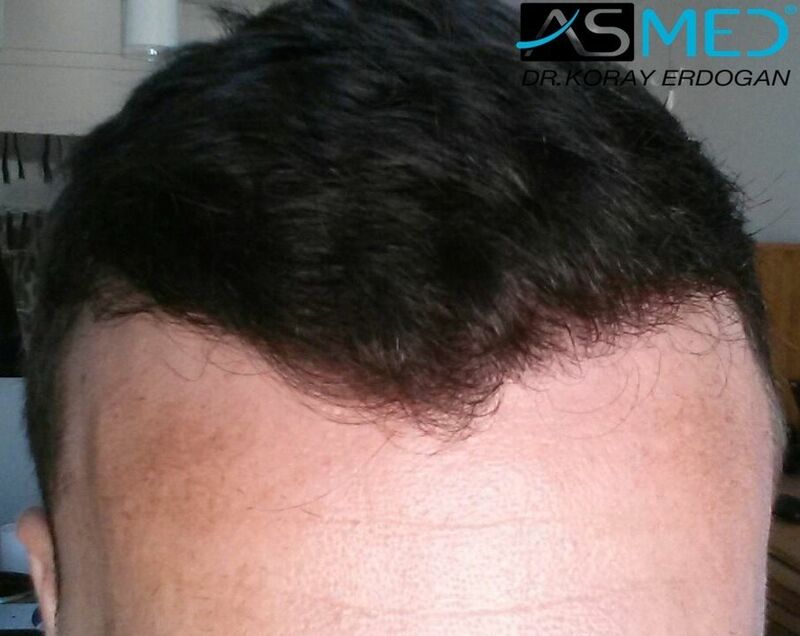 FINASTERIDE: The patient started the treatment before the surgery and still continues the usage.